Though Assassin's Creed Brotherhood is still about a half year away, GameStop is already offering the game for pre-order. They'll give you an exclusive multiplayer character called the Harlequin for doing so, too. 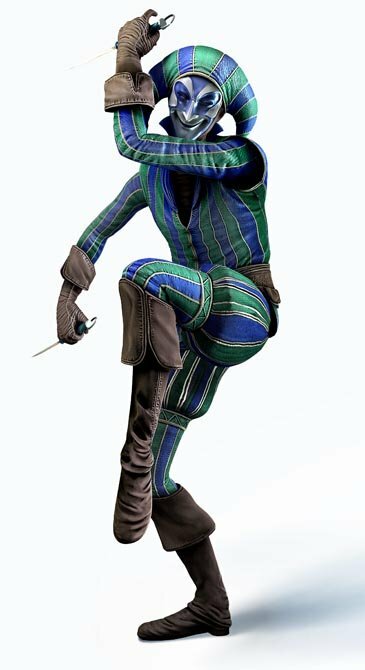 "Behind the gaudy costume and twisted smile lies the soul of a merciless Assassin," reads the character's description on GameStop's product page. "You call yourself the Harlequin. Your victims will call you a walking nightmare." Brotherhood is due this fall on the PC, PS3, and Xbox 360.